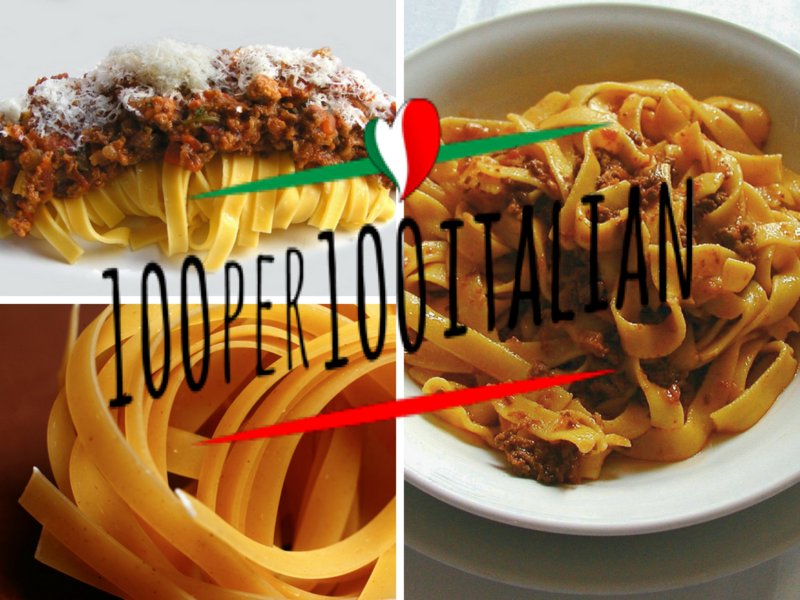 A recognition of all those organizations that contribute to the promotion of the authentic Italian cuisine abroad: It is 100per100italian, the new international project by I Love Italian Food, a non-profit cultural association and network that promotes and defends the true Italian food and wine culture in the world. Created in Italy in 2013 by a group of friends keen on Italian food, today the association represents a landmark for eno-gastronomic industry professionals, reaching in 2017 more than one billion digital contacts worldwide. ‘The made in Italy agribusiness is the black oil of Italy, one of our biggest wealth. It is the outcome of our several popular cultures, of the know how of our profes- sionals, of our geography and its many microclimates. This is why at I Love Italian Food we believe in the value of the real made in Italy, the authentic one made in our country, on and from our soil.’ declares Alessandro Schiatti, CEO and co-founder of I Love Italian Food. 100per100italian will be launched in conjunction with Summer Fancy Food on the occasion of the Gala scheduled for June 30 in the exclusive setting of Scavolini Soho Gallery in New York. During the event, the awards 100per100 Italian will be given to some of the most important Italian companies in the city in the presence of 150 guests, including chefs, journalists, bloggers, media, institutions, who will have the chance to taste Italian excellences prepared by a chef delegation of the Associazione Italiana Chef New York. The project has been realized in partnership with Parmareggio, Consorzio dell’Aceto Balsamico di Modena IGP, Bellavista, Contadi Castaldi, Olitalia, Gustoso Sicilian Food Excellence, AICNY.